Feather-light socks with arch compression for added stability. 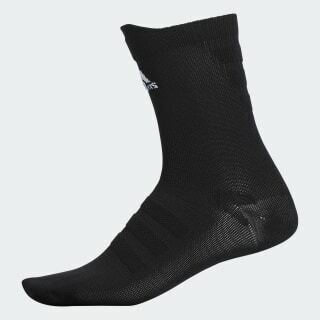 Stay light on your feet in these sleek training socks. They provide a sleek and snug fit with a footbed that features an ultralight construction so your socks take up minimal space in your shoes. Added arch compression helps keep everything in place.